Facebook video ads are still a heavily underutilized creative format for B2C and even more so, for B2B brands. Videos are not only effective in capturing the attention of potential customers, they more often than not, convert at higher rates over their static image counterparts. Looking to improve your campaign performance? Join us Wednesday, April 18 from 6:00-9:00pm in Salt Lake City at SLC|SEM as our President, Akvile DeFazio shares how to effectively and affordably create and utilize video in your Facebook campaigns to increase engagements, visibility, traffic, and conversions. >> Strategies for B2C and B2B brands on how stand out among the stillness of the News Feed and increase conversions. 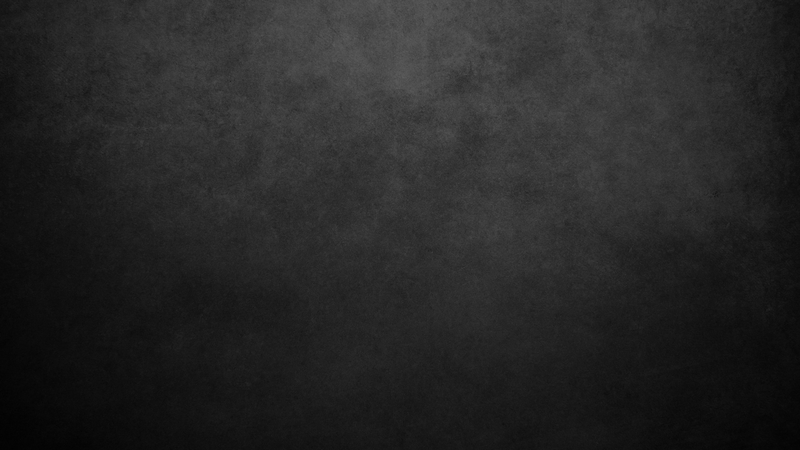 >> Solid understanding of effective video tactics. >> Tools to create video content for Facebook Ads. 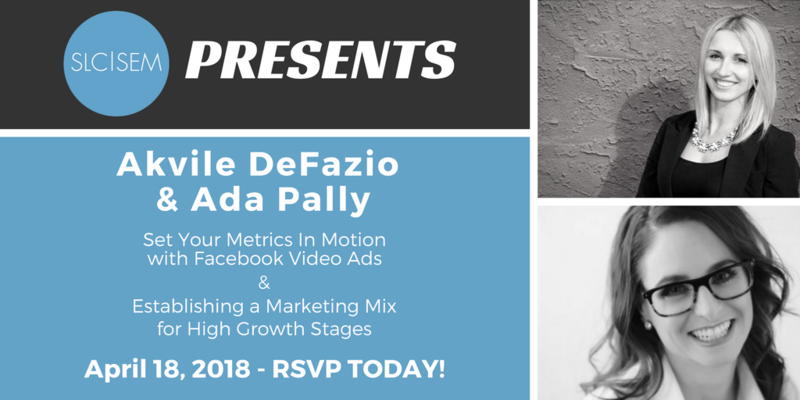 In addition, hear from Ada Pally as she presents “Establishing a Marketing Mix for High Growth Stages” and enjoy an evening of networking with the members and guests of Utah’s largest digital marketing association. We hope to see you there!